Indiana Jones will be back in theaters on July 19, 2019 and will feature the return of Harrison Ford to the iconic role. 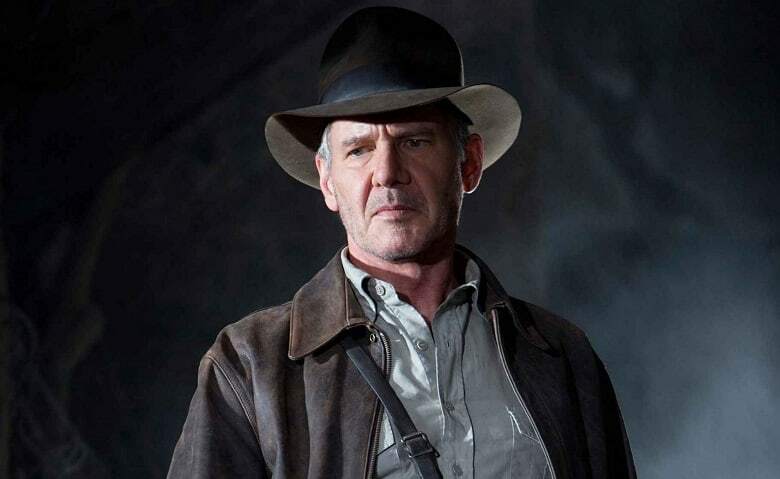 Now Disney chief Bob Iger is discussing the possibility of more Indiana Jones movies beyond the 2019 release. Iger explained during an interview with The Hollywood Reporter that they don’t plan on building out the Jones brand like they are doing with Star Wars, which is quite expansive. Now that Disney has Harrison Ford for the upcoming film, many had been presuming that a younger Jones could soon be in the mix, Iger addressed that. The term “requel” was used throughout the interview. Steven Spielberg has been discussing the project recently. Explaining that George Lucas will be involved creatively and that he would never want to make an Indiana Jones film without Lucas. The yet-to-be titled fifth entry in the Indiana Jones franchise will be written by David Koepp and will once again see the return of Spielberg and Ford. Composer John Williams will also be returning to provide the score for the movie, which is currently scheduled to hit theaters on July 19, 2019. Are you guys looking forward to it? Sounds like they’re trying to convince Steven that Harrison is too old to keep playing the role beyond the next film(unless they keep him as old Indy and use him as a framing device). I have very little interest in watching a 73 year old indiana jones fighting communists. I do however love Indiana Jones, and would love to see a 20 something-40 something indy fighting the germans. Between the time period, and Hitlers genuine obsession with magical artifacts, it just lends itself to some awesome stories.